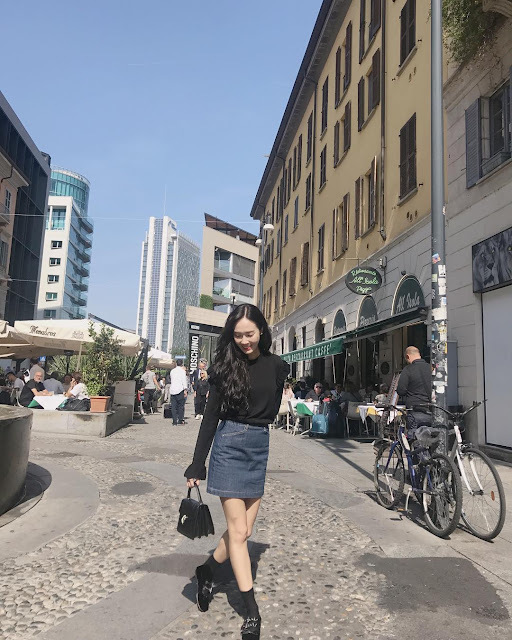 The Jung Sisters are in Milan! - SNSD | OH!GG | f(x) SNSD | OH!GG | f(x): The Jung Sisters are in Milan! 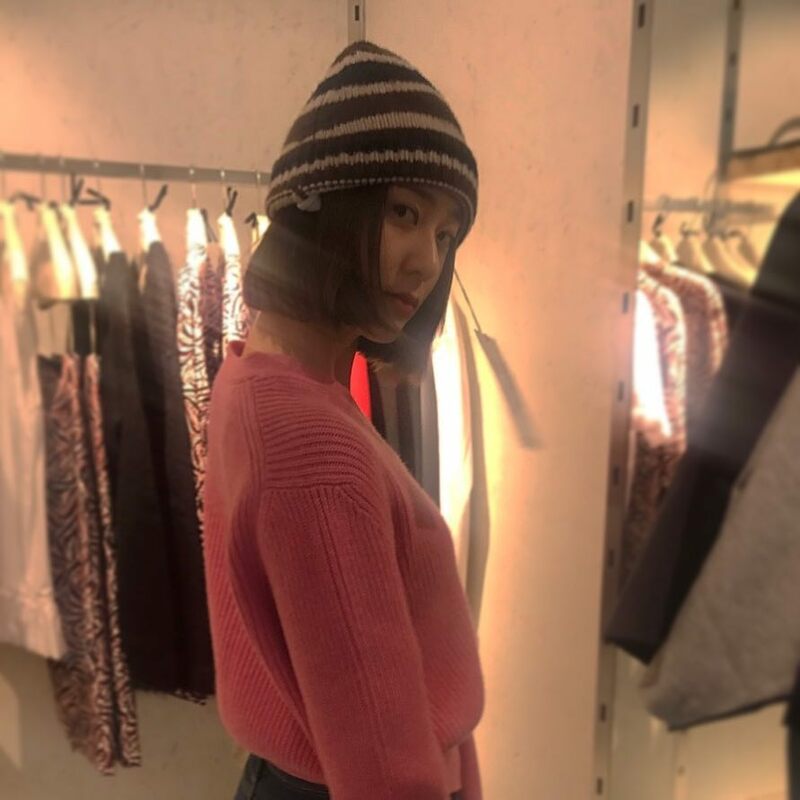 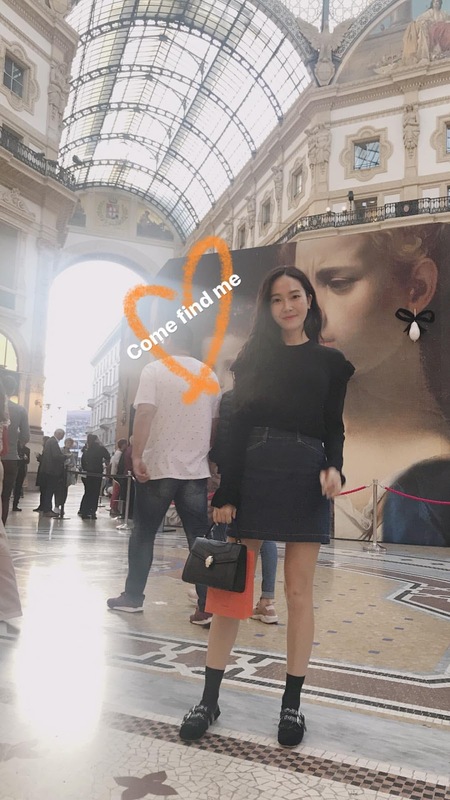 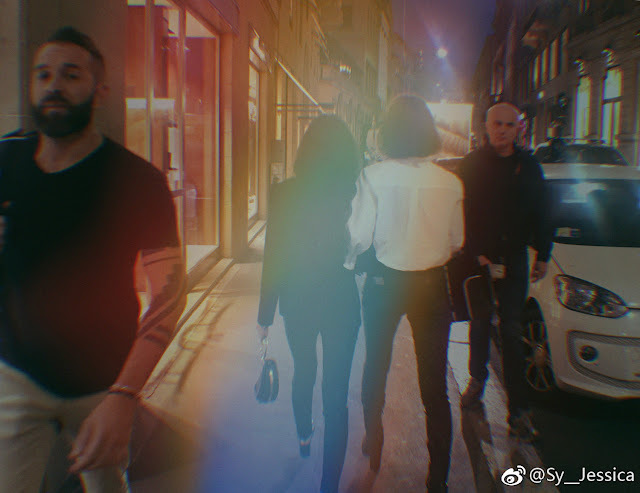 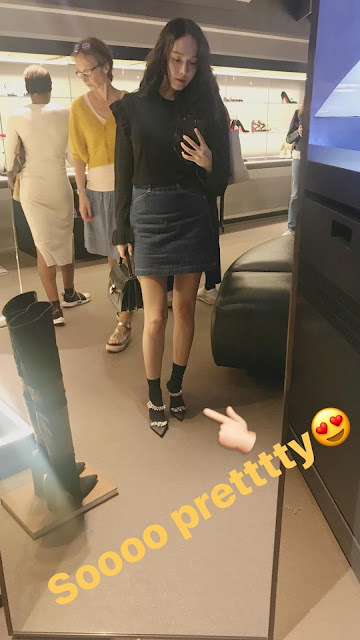 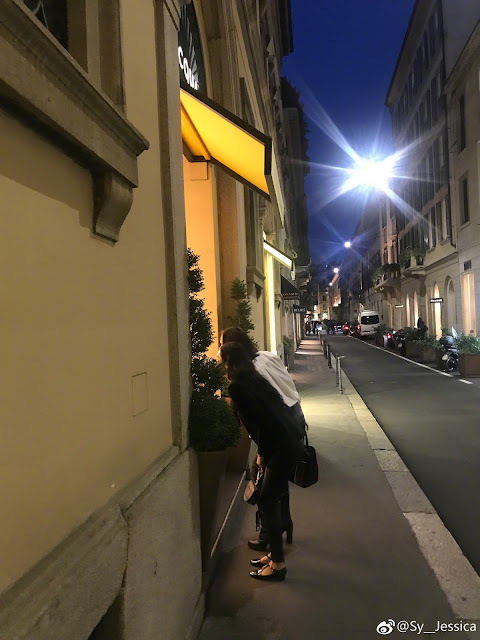 Home / f(x) / Jessica / Krystal / Pictures / syjessica / vousmevoyez / The Jung Sisters are in Milan! 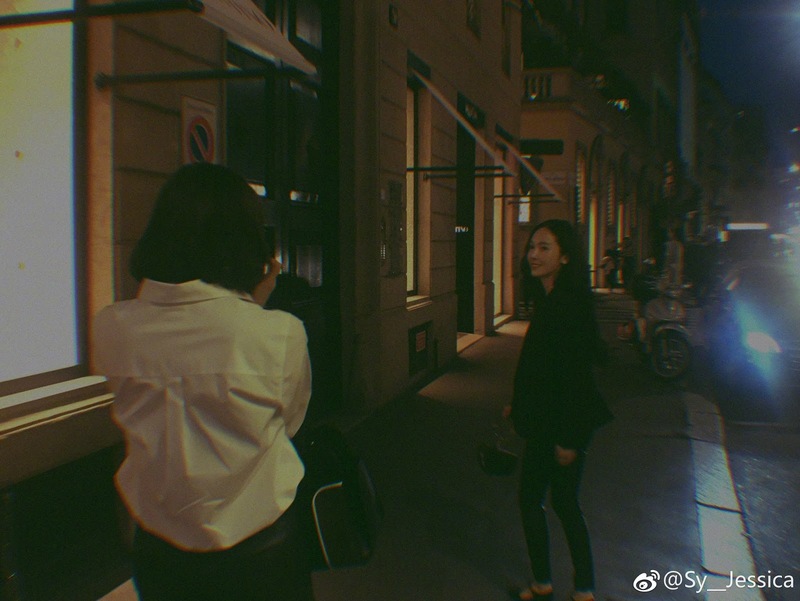 The Jung Sisters are in Milan! 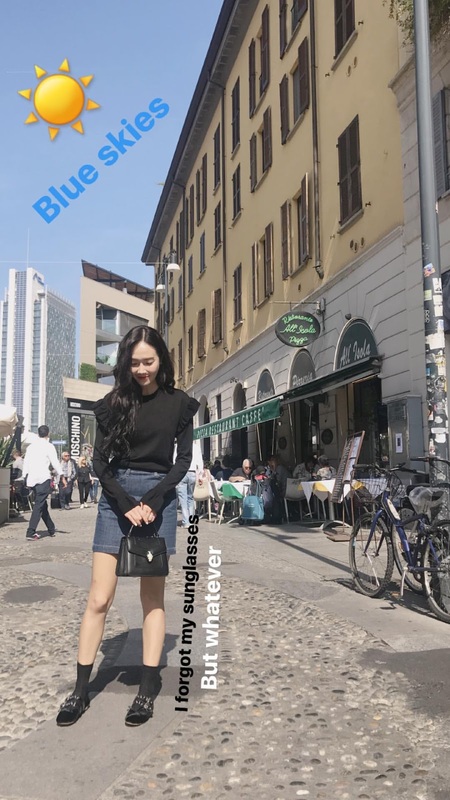 The Jung Sisters are in Milan, Italy!